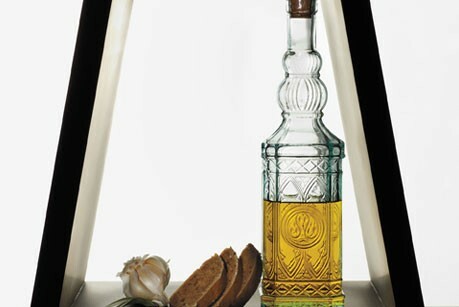 The search for the perfect gift items is painless with Couronne’s cruet set with stand designs for home and restaurant. Gift-boxed sets of condiment dispensers with and without metal stands are perfect for easy, last-minute gifts customers are sure to love. 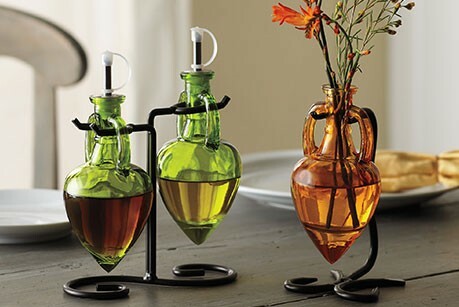 Bulk-packaged options are ideal for creating gift baskets to pair with oils and vinegars to create a gift of fun and functional kitchen accents. No matter how you choose to purchase them they’re sure to become a customer favorite.